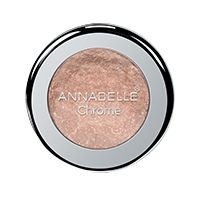 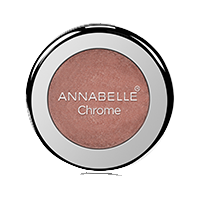 Turn your eye makeup into a metallic wonderland using our new Chrome Single Eyeshadow. 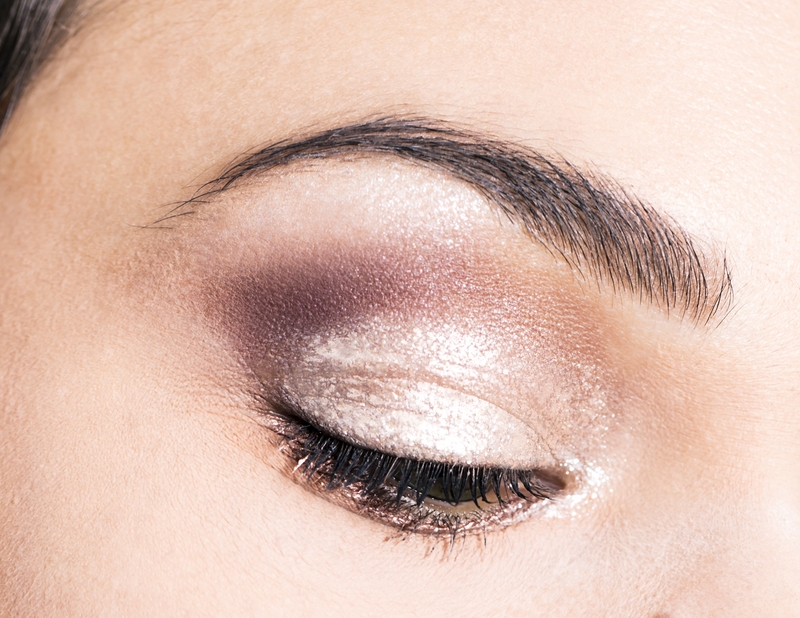 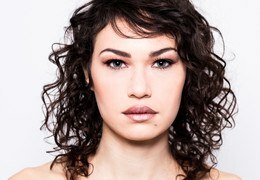 It’s easy to create and strikingly beautiful on all skin tones. 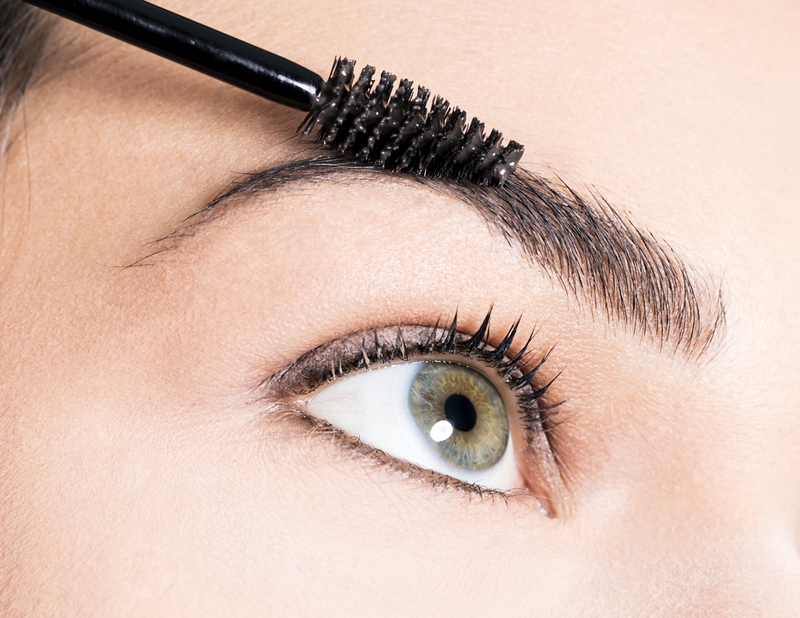 Brush and build your brow from the inner to outer corner. 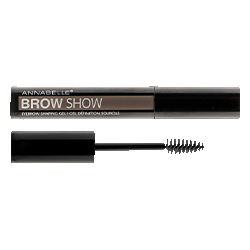 Then, sculpt and fix your brow following its natural shape. 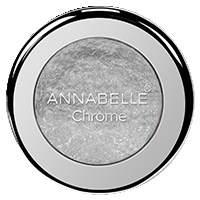 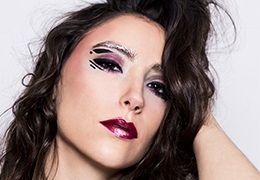 Use Chrome Single Eyeshadow on the eyelid and along the lower lash line. 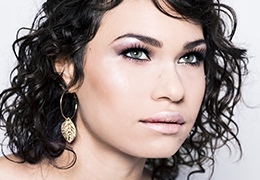 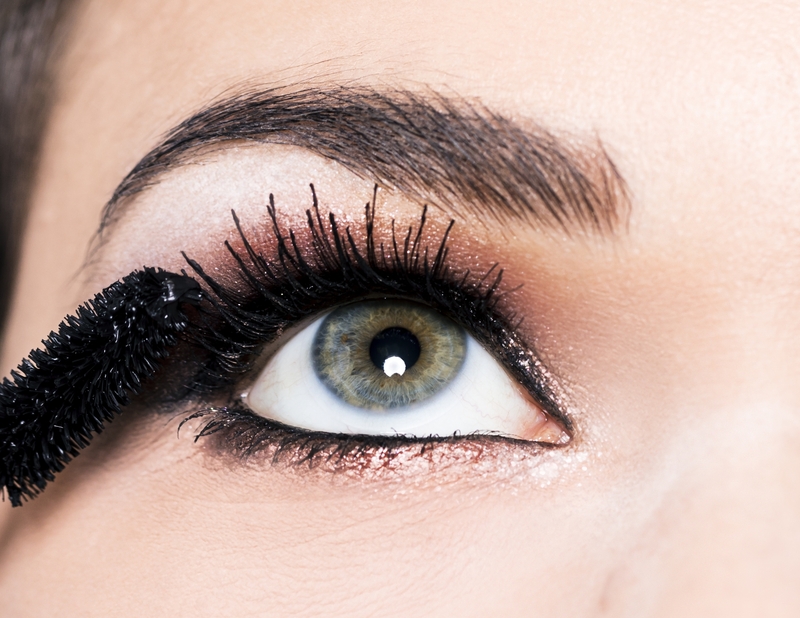 Use Skinny Gel Eyeliner - Black Onyx inside the inner lash line. 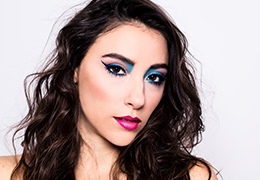 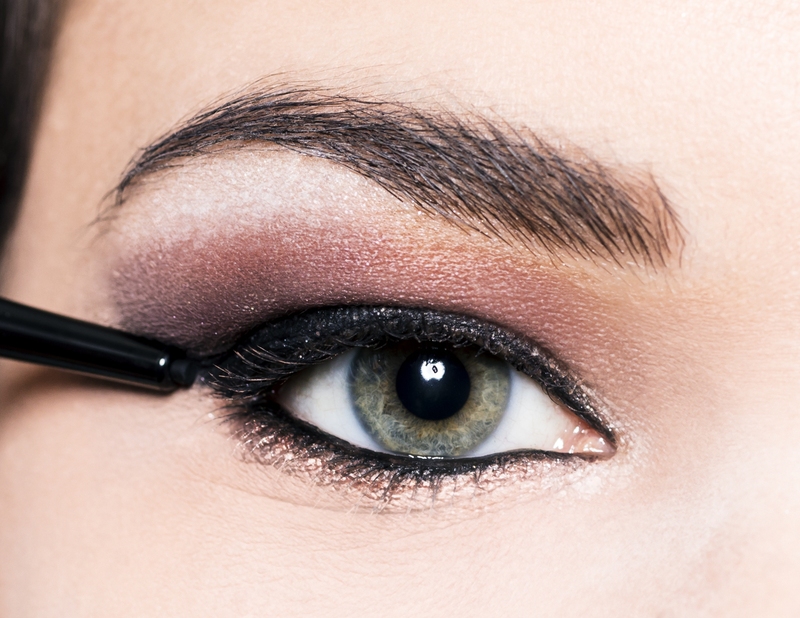 Extend all the way to the outer corner of the eye and create a winged line.